Smooth style and full-frame protection. 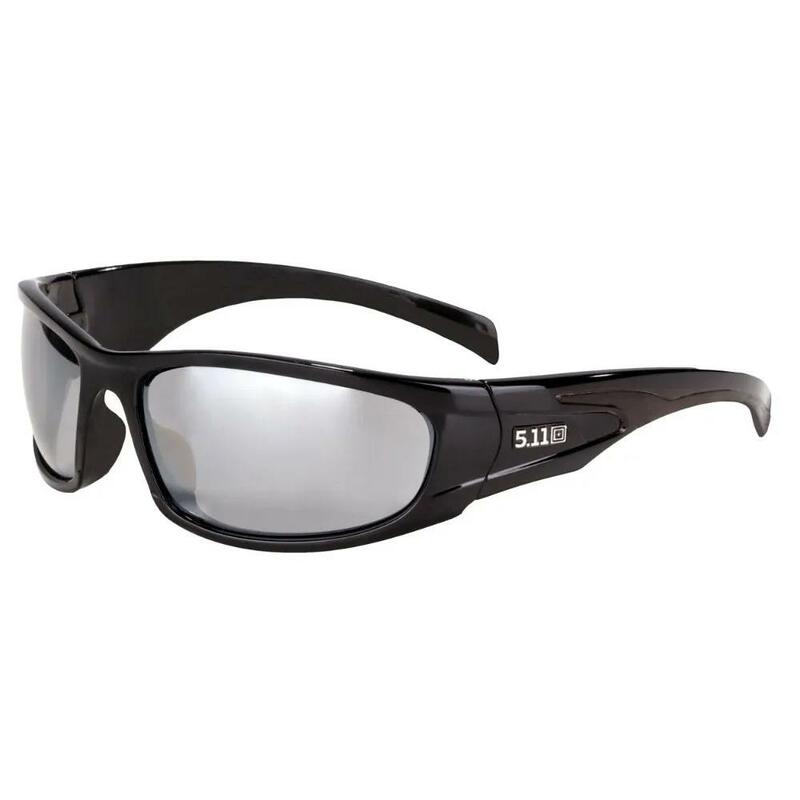 High gloss black frames look sharp on or off the job and Shear sunglasses are certified for ANSI Z87.1-2003 and EN 166(F) protective eyewear standards. Lenses provide 100% UVA and UVB protection and feature a T-shell scratch, crack and craze-resistant coating.